The Honda S2000 has one of the sweetest four cylinders ever created, but the factory didn't leave much on the table when it come to getting more power out of it. Here's a handful of cars who's owners swapped their motors and never looked back. We all know the F20C is a great engine from factory, but there isn't much to be gained with bolt-ons. The Honda K-series, on the other hand, does, and the aftermarket support for a newer K-series is fairly broad. KevoS2K took on the task of swapping a K24 into his S2000, in order to gain some low end torque, and better tuning options. Reportedly, this was the first ever K series swap into a S2K, and was surprisingly inexpensive to boot – as it cost less than $4,000 for the parts, including the motor. 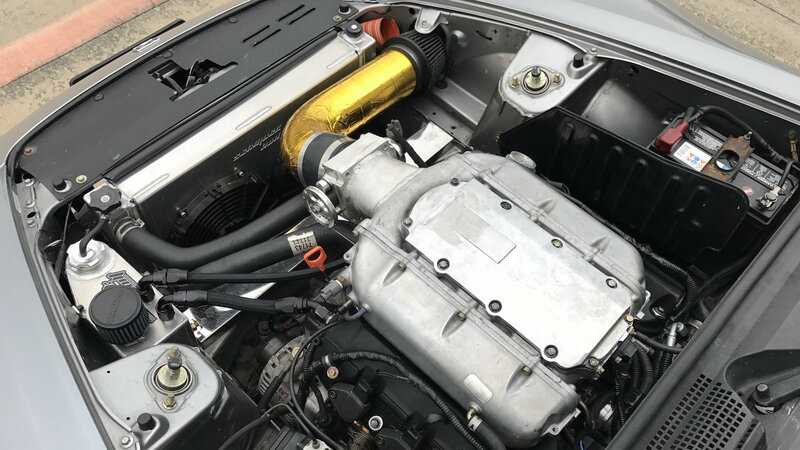 You will need a custom adapter plate made to mate the RWD S2k transmission with the FWD K24 motor, a thicker custom flywheel, a reversed intake manifold, custom motor mounts and a modified S2ki header. The rest is fairly simple plumbing and electrical mods. On the dyno, this former Honda CR-V motor now puts out 266 hp and 190 ft-lbs of torque. While the project was completed in June 2010, it was kept under wraps until Honda Tuning put out its feature. There are 51 pages of details in this build thread. >>Join the conversation about Sick Motor Swapped Honda S2000s right here in the S2ki Forum! 7sins2000, managed to combine parts from the two big Japanese car companies to create something you just can't buy at a dealer. His Honda S2000 is powered by a turbo Toyota 2JZ straight six, mated to a JDM Toyota Soarer/Lexus SC300 transmission. The build took about 3 years, and required a lot of cutting, fitting and relocating components. The motor mounts were custom, while the crossmember had to be cut out in order for the motor to actually fit, and the firewall had to be reshaped. He also had to install an Import Muscle steering rack relocation kit, which required a modified intercooler pipe route. You can read all of the details of this continuing project in this build thread. There is a lot that needs to be changed to mount the Honda J series V6 in an S2000, but the motors are plentiful and easy to find and produce gobs of power and torque. Forum member Irides, now known as V6 Donut, chose to do the V6 swap and put together a this detailed build thread. Being a track day driver, the extra torque produced from a J block was a no-brainer. Everything about this swap was done right, from the troublesome tuning, all the way to the drivetrain. To accommodate the size of the engine, some chassis work had to be done, including notching the subframe to fit the oil filter. Thanks to a swap kit from InlinePro, bolting together everything is fairly straight forward. Once all the plumbing adn tuning kinks were worked out, the dyno showed 285 hp and 230 ft-lbs of torque, which explains this awesome video, showing him breeze past the competition. Sure, this swap has been done before, in fact its fairly common, as LS engines fit pretty well inside of an S2Ks bay. 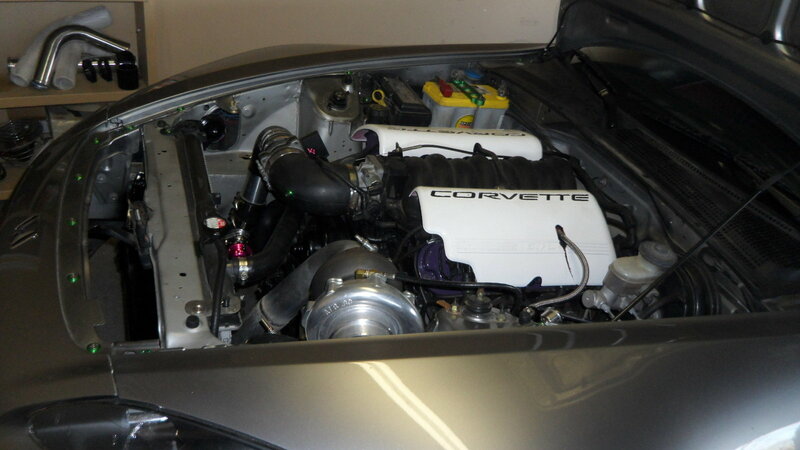 What makes this swap a bit different is Gerrot’s low cost approach to it, and the turbo which got him to 600 rwhp. Purchasing a shell that was already LS ready certainly helped and the overall cost of boosting it was just under $1,200 in parts. After everything was said and done, he was putting down just over 600 hp. You can read the details of the build on this thread. Like some car enthusiasts, Garrot lost a lot of interest once the wrenching was done, so he ended up getting a C5 Corvette, and sold this S2k back in 2014.